Posted on July 17, 2013 by S.N. Cook. 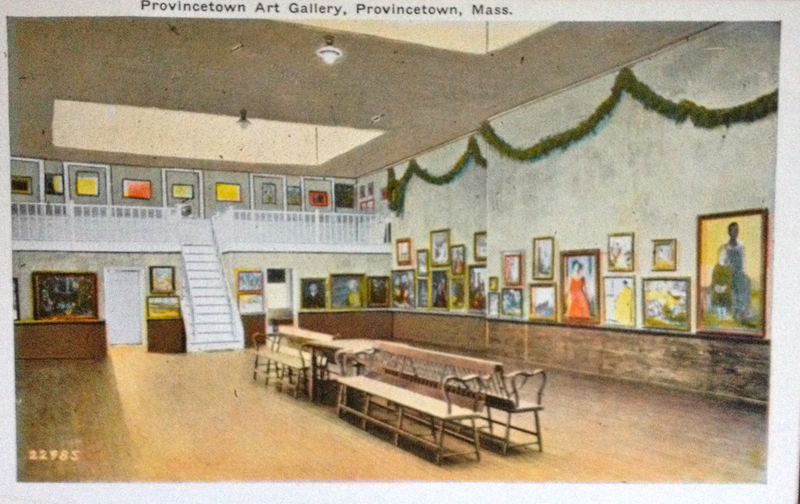 This entry was posted in Cape Cod, Historic Buildings, Provincetown, The Arts, tourism, Writing and tagged Annie Tinker, antique postcard, Beau Costa, Cape Cod, Cape Cod artists, Fine Arts Work Center, Jim Peters, Judith Shahn, Mona Dukess, mystery novel, new novel, PAAM, Pasquale Natale, Provincetown, provincetown art association, provincetown cape cod, provincetown massachusetts, Provinetown history, Remaining in Provincetown, S.N. Cook, Sideo Fromboluti, Sonny Carreiro, tourism, Will Barnet. Bookmark the permalink.